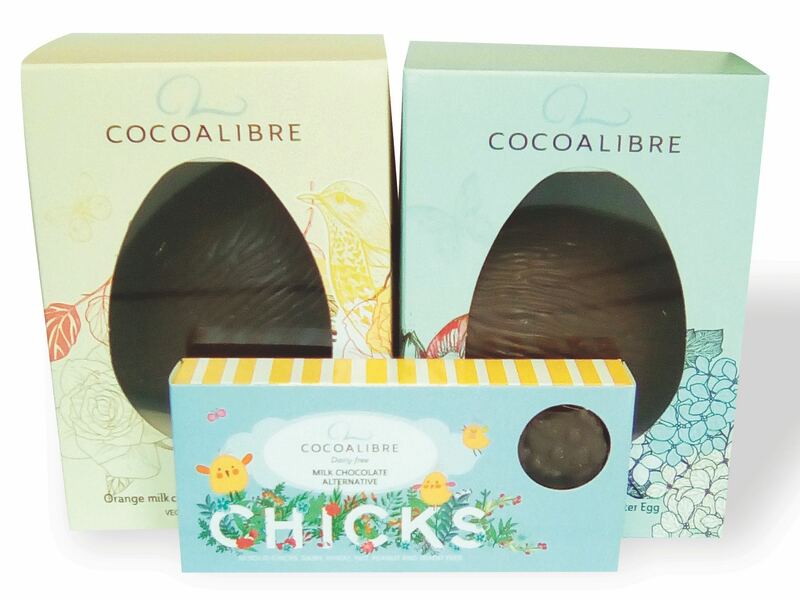 Celebrate Easter the indulgent way with a hamper from Cocoa Libre, featuring a box of chocolate chicks and two full-size eggs in milk chocolate and chocolate orange flavours. Simply answer the question below for your chance to win! Fancy getting your hands on this hamper from Cocoa Libre? Simply enter below and answer the simple question for your chance to win! Louise founded Cocoa Libre back in 2014 when one of her children developed a dairy intolerance. She created delicious and exciting artisan chocolates to be enjoyed by both children and adults regardless of their health or lifestyle choices. The milk chocolate is made with rice-milk which is sustainable and makes the chocolate creamy and indistinguishable from conventional milk chocolate. 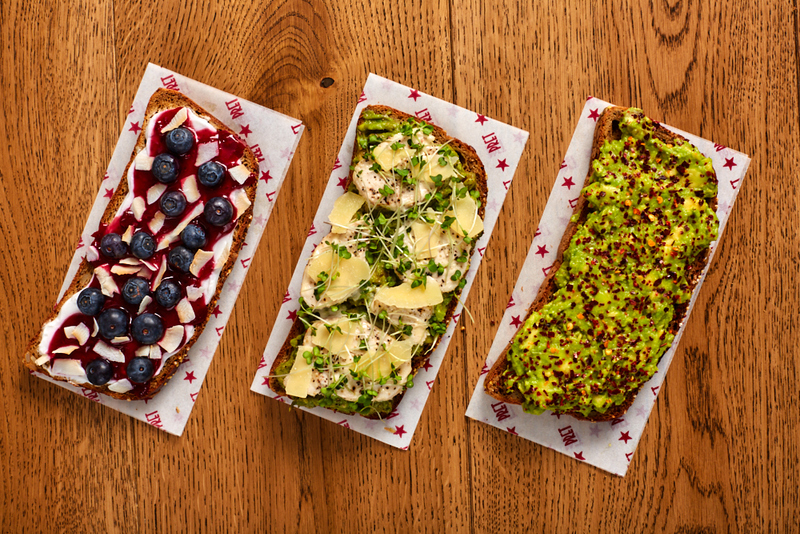 All the ingredients are top quality and natural, vegan, free from nuts, peanuts, wheat and dairy. Check out their lovely Easter selection online and at Holland and Barrett, including those cute Easter chicks!